In April of 2012 I went to Newport, Rhode Island to tour the mansions that are open thanks to the Preservation Society of Newport County. The mansions, mainly built in the mid to late 1800’s belonged to families such as the Cornelius Vanderbilt II, and Mr. and Mrs. William K. Vanderbilt. The Preservation Society offers packages of 5 home tours for $40.00. This is rather inexpensive per home if you intend to go, and I did, to all of the mansions available. They offer different homes at different times so make sure the home you want to see is open. Their official web site is http://www.newportmansions.org/. silver heiresses, Theresa and Virginia Fair. Theresa Fair married Hermann Oelrichs while Virginia married William Vanderbilt. They started the home in 1898, modeling it after the garden retreat of French kings at Versailles, and completed it in 1902. For the garden lovers, wait until June or July to take this trip, but if home interiors are what you want to see then any time of the year will work. 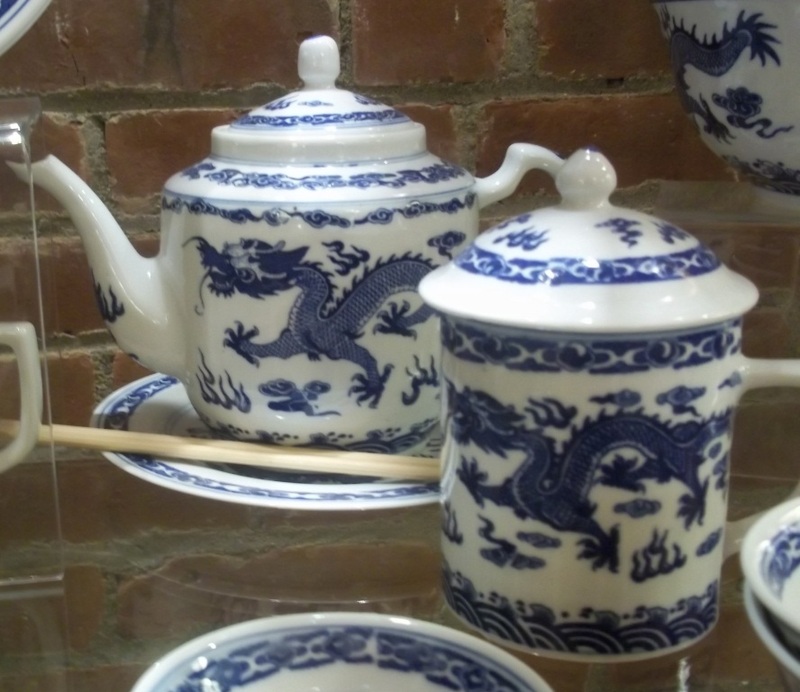 This home is full of beautiful porcelain vases, jars and home décor items but I was only allowed to take photos of the items in the gift shop.